Android Reborn – How To Block Calls And Texts in Samsung Galaxy J7 Prime. 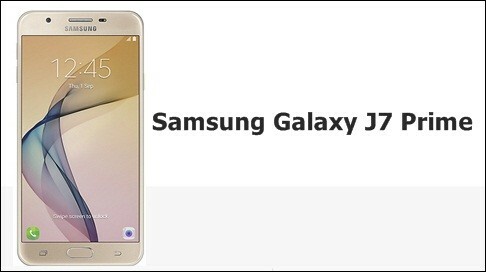 Galaxy J7 comes to the new market like one of the good choices for those who want to renew their smartphone. It comes with some great renewals to pleasant their users. Here, we will talk about a matter of it in privacy side. Yes, we will explain to block calls and texts on Samsung Galaxy J7 Prime to avoid some people to disturb you. Well, doing a thing to block call and text inside J7 Prime is easy when you follow the steps below. For the first, we will talk about the way to block the incoming call, which will avoid some spy to call you. Here the simple way, which you could do with your J7 Prime. By some details as above, we could see that there are some options to block the call and message in Galaxy J7 Prime. Now, users do not need to worry about the unknown number that will disturb their privacy.